[vc_row][vc_column][special_heading title=”(b)When Spirit Awakens(/b)” subtitle=”March 12th, 2017″ uptitle=”The Full Moon in Virgo” separator=”yes”][vc_column_text]We are halfway through the lunar cycle that began with the Solar Eclipse and New Moon in Pisces on February 25, and we are now moving into the Full Moon phase in Virgo. The story of the astrological cycles and phases is very clear at the moment; energetically, we are simultaneously closing off an entire evolutionary cycle of the last year and a half, and starting to feel and sense the new. The energy reflected to us in the last year and a half has been deeply connected to our process of purification and-re adjustment; we have been going through an intense distilling process, cleansing ourselves of the limiting, the outdated and the illusory — and we are now going through its final stages. By the time the next two lunar cycles have passed, we will begin to breathe fire into our lives like we have never before known. In the meantime, however, we have a little more work to do yet. [/vc_column_text][vc_column_text]Let’s look at the energetic potential of the current astrological alignments, and what they mean for the next phase of our evolution. Finding meaning in the old, feeling desire in the new. [/vc_column_text][vc_column_text]With these energies playing very nicely with each other at the moment, it is a time when the contrast between the reality of our lives and the things we feel we do and don’t want in our lives is most easily observed. Our patterns of the past can feel limiting, uninspiring, even painful, and the cosmic energies that are moving through the alignments of Pluto, Mercury, the Sun, Chiron and Saturn are reflecting a sense of yearning; a feeling of wanting change at our very core. At its deepest level, this pull toward change reflects our need to purify ourselves of limiting thoughts, beliefs, structures, personal boundaries and social compromises, and ultimately, to find the meaning in our existence, which we find through our loves and desires. We feel a great sense of individuality right now, and also constraint. What we want is to break free. A mutual reception. [/vc_column_text][vc_column_text]In this cosmic dance, it seems we take two steps forward, then one step back. As we work to create new meaning in our lives, the energetic theme of the inner personal planets Mars and Venus at the moment have us undergoing an intense re-examination of the old values and inner resources we once relied on — a process of re-identifying with our past. Specifically, the current underlying cycle of change is asking us to examine the nature of the things we give meaning to, be they real or illusory, and what value we derive from them. 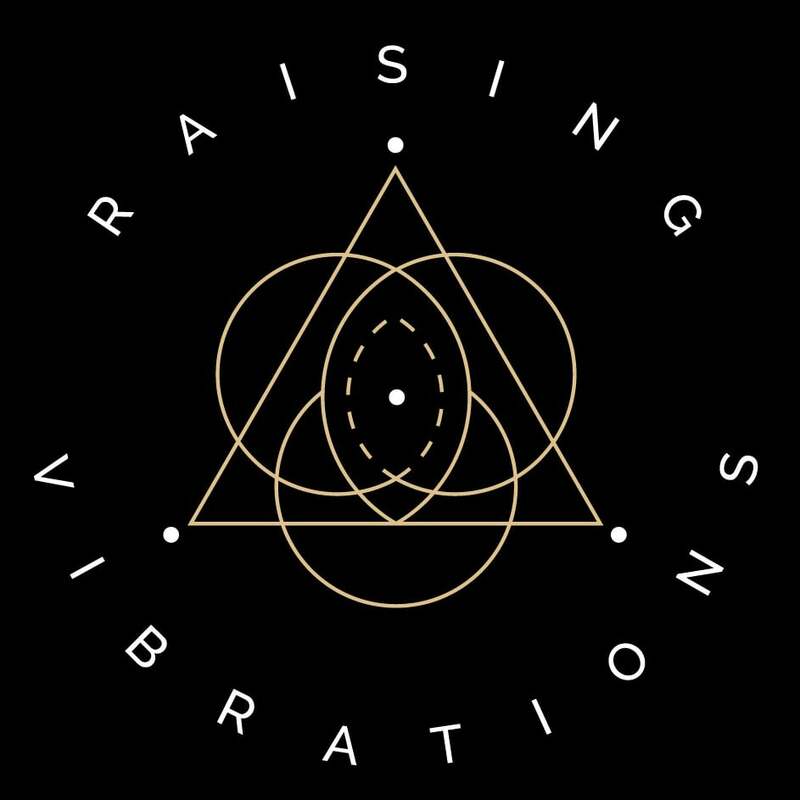 [/vc_column_text][vc_column_text]While most of the energy surrounding this Full Moon is fairly helpful and supportive of our growth, we do have to honour the aspects and energies that are posing some real challenges — directly relating to the Sun and the Moon. The Moon makes a last quarter-square to Saturn, reflecting to us the need to discern; to become clear and concise about what our intentions and truths are, and how our reality does or does not reflect them. This is a time in which we are asked to become extremely clear about the perceptions and beliefs we hold that, in turn, hold us back. Helping this process along is the Full Moon in Virgo, which helps us gestate and process our reality so that we may experience as much awareness and understanding of ourselves and our path as possible. And, with the Sun in Pisces also squaring Saturn, Spirit is trying to find sanctuary in the body. This is a time in which we may experience a deep disconnection from linear time and a heightened awareness of the non-linear. We will also get to have direct experiences of the will of the soul, realized through the stream of synchronicity. [/vc_column_text][vc_column_text]Saint Symeone: “We awaken in Christ’s body.” Taking its deeper meaning, removed of the biblical context, this quote really captures the energy of today’s Full Moon in Virgo. The current energy patters are inviting us to embrace and embody our place as Spirit awakening in the body of its own creation, and are illuminating our path toward a deeper, more meaningful human experience on Earth. We are collectively undergoing a beautiful gestating period of a new human consciousness and identity. We have moved through some powerful alchemical changes and inner alignments to get to this point in our evolutionary cycle — but that gestation period is ending. We are almost ready to be born, to take on a new life’s direction — and there will be a light at the end of the dark tunnel ahead, because that is the nature of birth and creation. We incarnate in the physical vessel to grow and awaken through the process of following our desires and seeking the truth of who we are, of what makes us love, and what makes us feel loved. We are here to grow through this physical (material) existence, but, without the spirit of consciousness infused into our vessels, we would be merely dense, meaningless matter. To find the meaning in our lives, our core truth has to become aligned with our flow of life. When we experience this flow — when we truly follow our desires and be who we came here to be — we experience the totality. As we prepare for the next phase of our human shift in evolution, it is important to see that this space we are currently occupying is helping us become fully integrated — stable, solid and structured. Although challenging, it is a time for setting new foundations so that we have a safe secure platform to ascend from. We are consciousness awakening in our biological form. The next step to directly experience it. Designed by Jennifer Langstone © 2018 Raising Vibrations. All rights reserved.